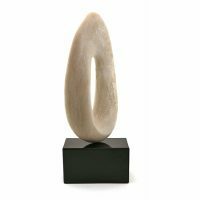 For thirty years Somers Randolph has refined a vocabulary of shapes by carving them from solid rock. 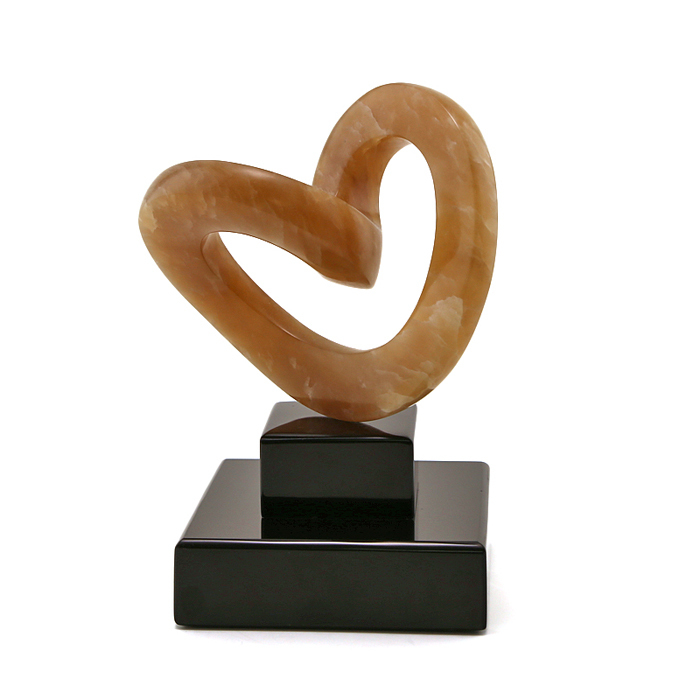 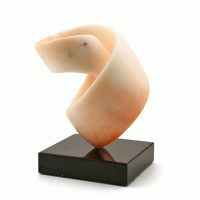 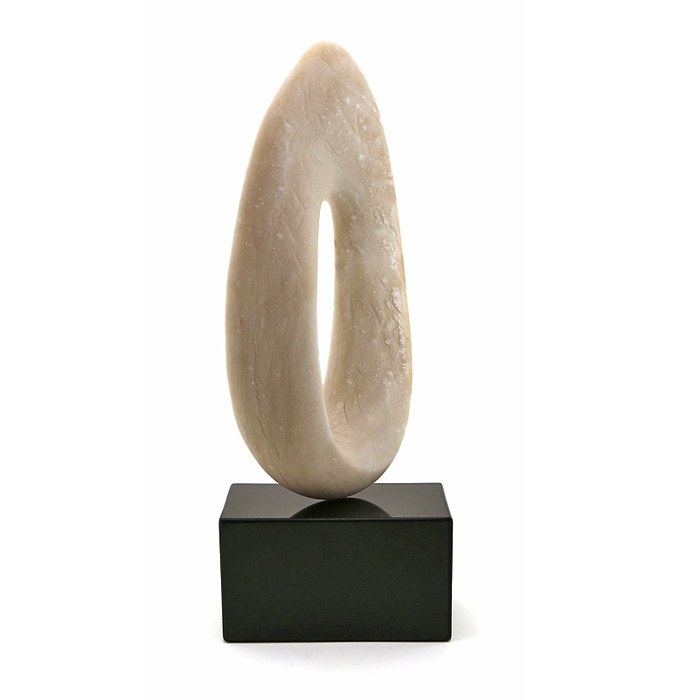 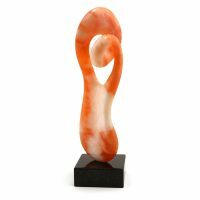 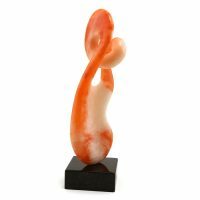 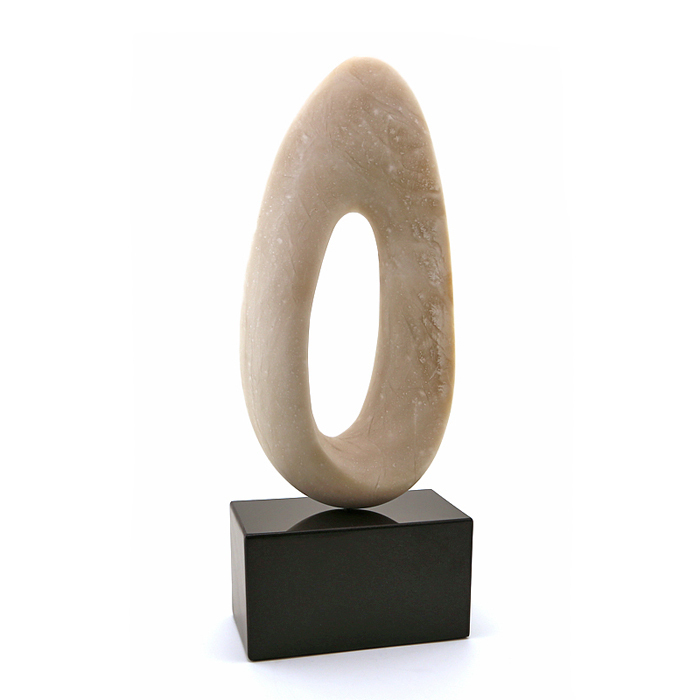 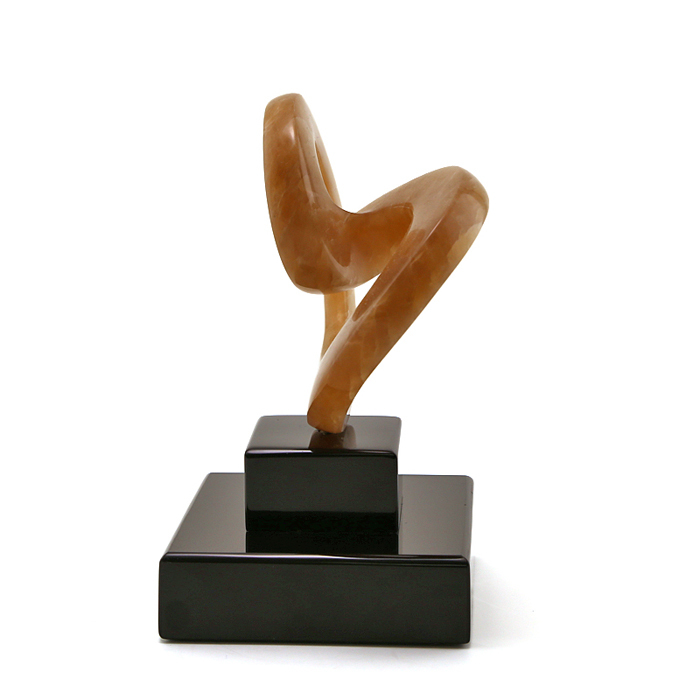 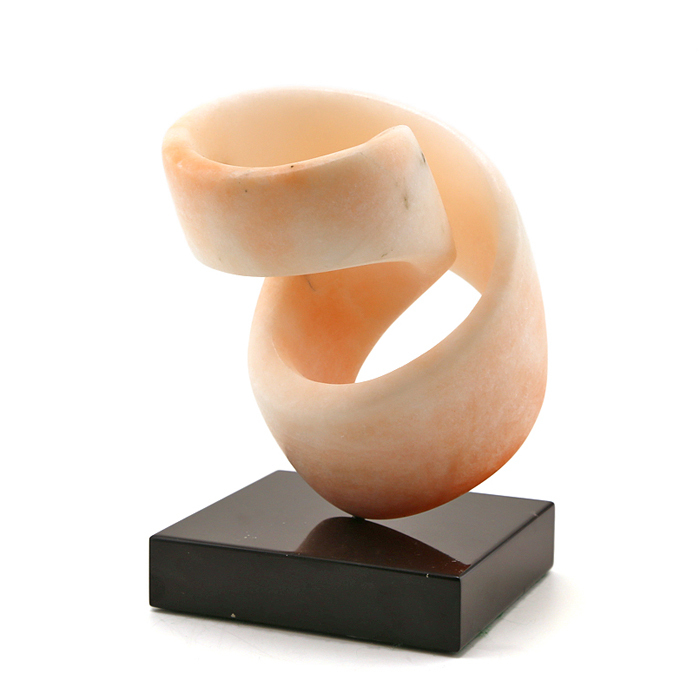 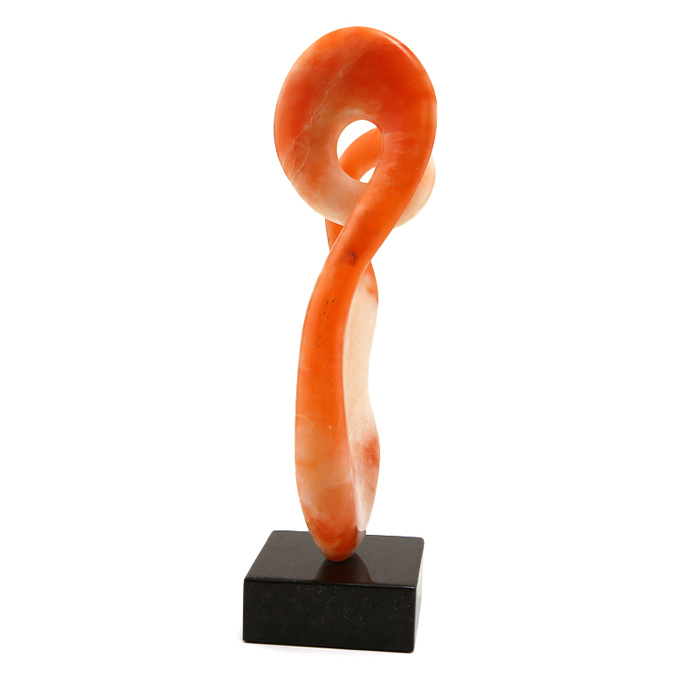 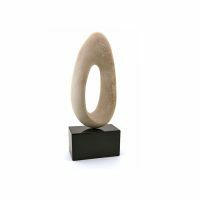 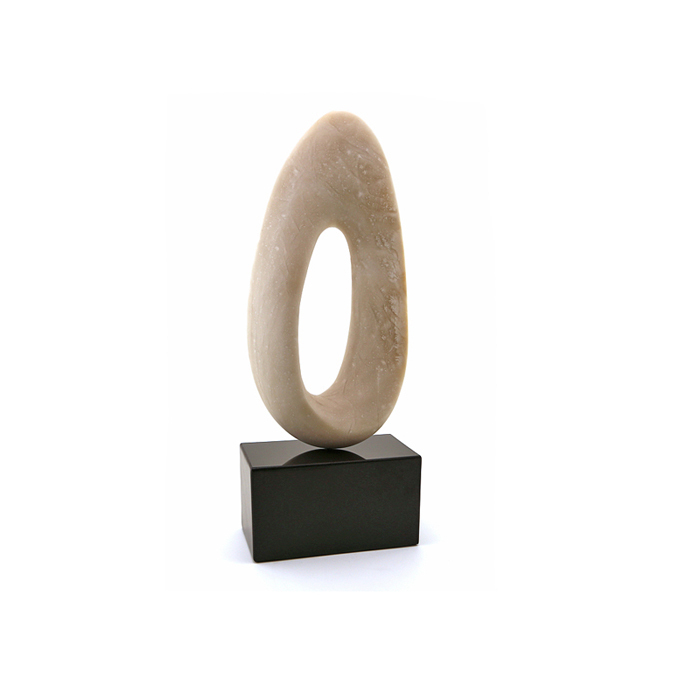 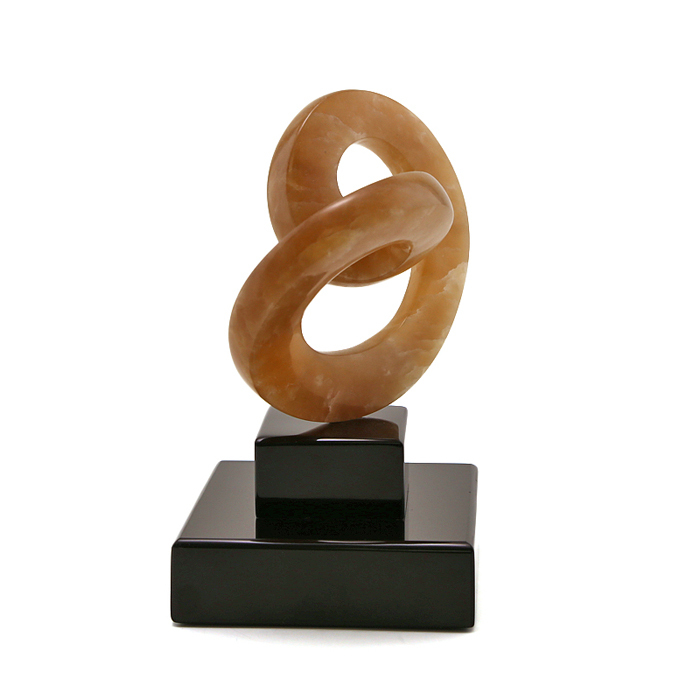 Alabaster, soapstone, marble and granite have yielded sensuous curves under his hammer and chisel. 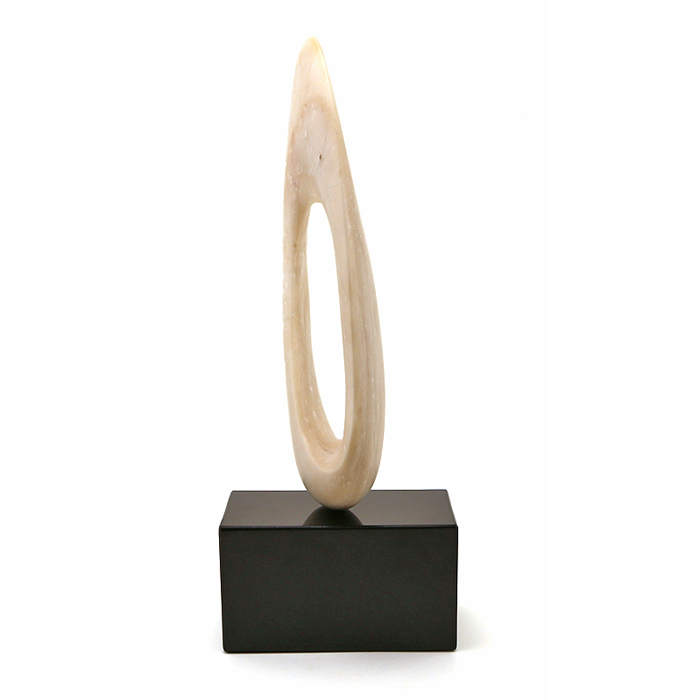 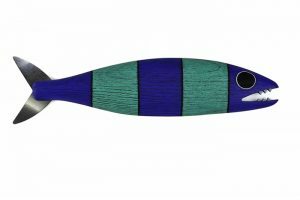 Somers Randolph’s sculpture is deceptively simple. The vibrant spirals, continuous knots and woven curves awaken our innermost selves. 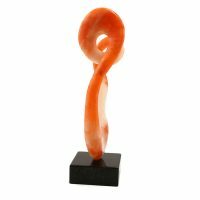 His forms resonate on an unconscious level. 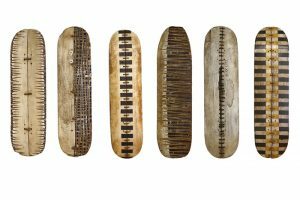 After three decades of chipping, sawing, sanding, and polishing stone, his works are in major collections and museums worldwide.